Y'all, I can't even tell you how excited I am about hosting this challenge! Kelly and I love re-reading, and we hoped that other bloggers and readers would want to join us in 2015. I think I can speak for both of us when I say that the response has far exceeded our expectations. Who knew that so many of you would want to spend more time re-reading in 2015?! I re-read more books in 2014 than I'd realized: 25 total! So, in an effort to actually challenge myself, I decided to aim higher in 2015. I'm a little nervous about this number because I don't want to fail at my own challenge! I think this will require me to be a bit more intentional with my reading choices, which is obviously a good thing. I want to spend more time reading things that I love, that move me, that challenge me... and less time on things that I'm reading just because it's there. However, if I maintain my current reading pace, re-reads would still only end comprising about 18% of what I read in a year. So, I ultimately hope to surpass 36 books, but we shall see! I often re-read based on my mood, so I know I won't be able to follow a strict reading list. But I do have some books that I've been dying re-read. Here's a handful! When I saw how easy it was to participate in this challenge, I knew I had to sign up! I've never made it a point to track this aspect of my reading, but I think there's never been a better time to start. I love the idea of intentionally seeking out diverse books, so I'm excited to participate in this challenge. Over the last few years, I've fallen in love with fantasy. 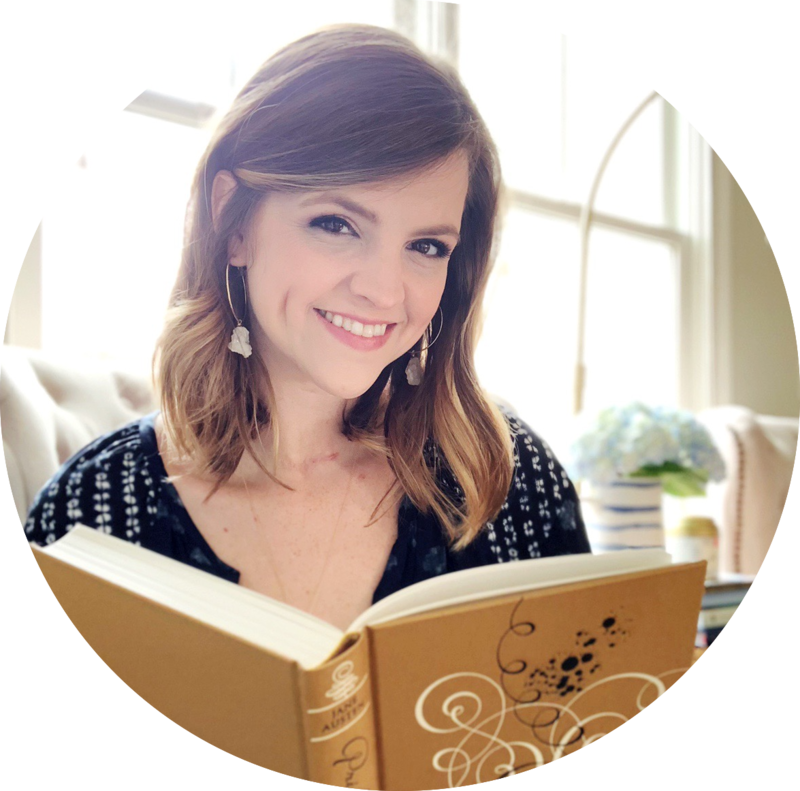 Hosting a fantasy event with Alexa in November was one of my favorite things I did on my blog last year... and fantasy was my second-most read genre in 2014. I never would have imagined that there would be a year where I read more fantasy than historical fiction! As a series addict, I had to join this informal challenge. I tried to participate in a series challenge last year, but I totally failed at it. Well, I actually did great at reading books that counted for the challenge, but I flopped at participating. So, I decided to try something new this year! I think this will work perfectly for me. I debated joining ANOTHER challenge, but I just can't resist anything focused on organization. Some of my most popular posts last year were focused on organization tips. So can you blame me for signing up for this challenge, too? I like that there's really no way to fail - any kind of organization counts as progress! Are you participating in any 2015 challenges? And am I crazy to join so many? I'm also participating in Flights of fantasy! It's my favorite genre, so that won't be too hard :D I can't wait to catch up with some series, like Mistborn. 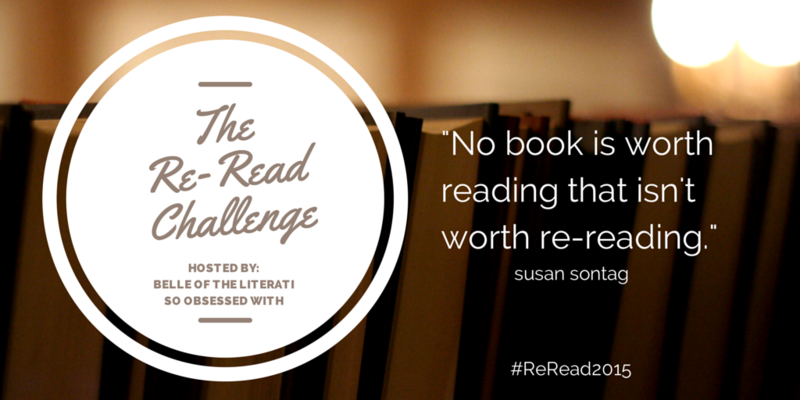 I also can't wait to revisit some of my favorite books for your re-read challenge. I have yet to complete a challenge. I sign up for a few and then fail miserably, so I think you're crazy. haha! I think this year I'll probably just make little quarter goals for myself. YAY!!! Also I love Island of the Blue Dolphins - this makes me happy! ALSO I finished a reread today and like I told Kelly, I thought I would explode while I was waiting for the reread challenge to start. Thank goodness, thank goodness I can get started on that thing. 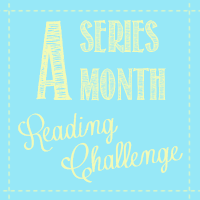 A series a month is a good idea, but I know I would never be able to keep up with it. I'm joining the organization challenge. Oh I'm going to have to check out the Diversity Challenge as that is one of my mail goals for this year. I just joined the Audiobook Challenge and Stacked the Library Book Challenge. I've been hoping to reread a lot too and I like what you said about intentional reading. It's okay to be picker to ensure that we're reading what we actually feel like! I'm definitely going to reread Harry Potter and The Hunger Games, but I'd like to read Little Women and P&P too! Sounds like you have a lot of other awesome challenges lined up too, good luck!! I'm also doing Flights of Fantasy, we'll have to compare books :) I made Goodreads lists for all my challenges so I can try and keep track. 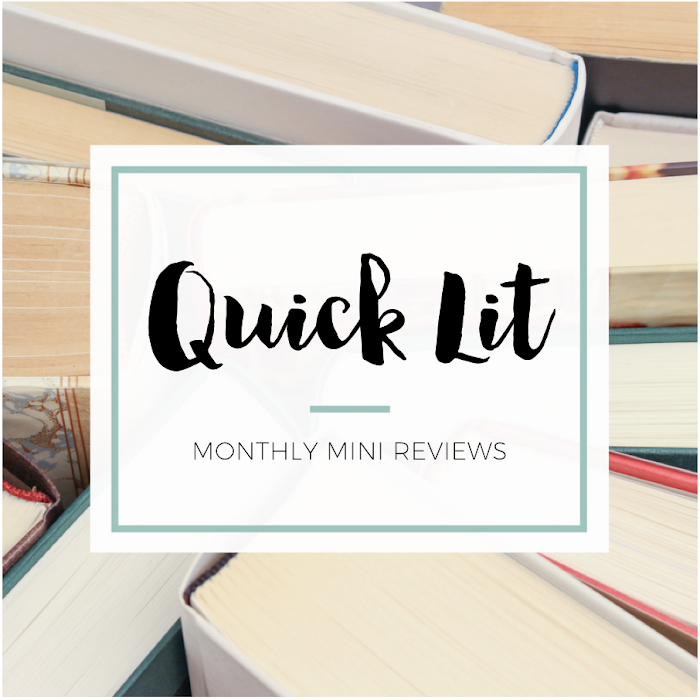 You've picked so many of my personal favourites in your reread bucket list! 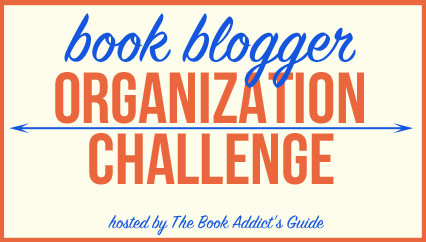 I hadn't heard of the Book Blogger Organization Challenge but I am SO excited to check that out! Thanks for sharing. There's several of your rereads, I'd love to reread myself! Plus a few I'd love to read for the first time. I will say if you loved Island of the Blue Dolphins, you need to read the sequel, Zia, especially if you never had. I don't think it's as good as the original though (although how could it be! ), but it's definitely worth reading to see how the story continues. So your posts on the Re-read Challenge have convinced me to participate. So many books that I need to re-read, starting with the first three Sevenwaters books. I'd love to re-read Harry Potter this year as well. All of your other challenges look really fun, too. I'm still trying to decide whether to officially sign up or just make more informal reading decisions that just so happen to coincide with some challenges. But good luck with all of these! Looks like you'll have quite the variety of books to read (which is always the most exciting part of signing up for multiple reading challenges, imo). Yay for 2015 challenges! I think it's awesome that you've chosen to take on so many (including our Flights of Fantasy one - thanks! ), and I truly think that you're capable of accomplishing everything you want to accomplish this year. I'll be here to cheer you on!